While police investigate the murder of 28-year-old Justin Orellana, the nephew of Bernadine Lauriano, this morning police reported an update into the double murder of 64 year old Teresita Flowers and 17 year old Delcia Blanco, who police say were killed in retaliation for the Lauriano homicide. 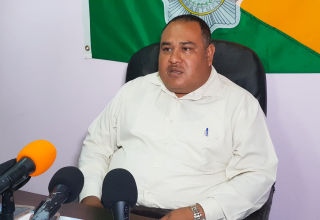 ASP Alejandro Cowo said a nineteen-year-old family member of Lauriano was charged for that crime. 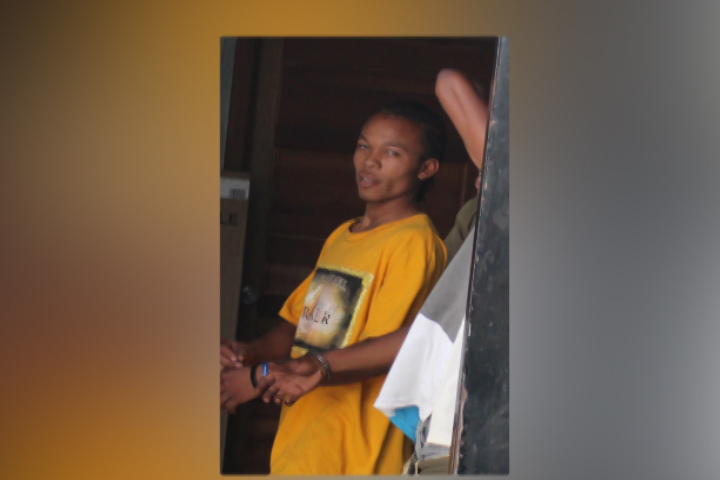 Nineteen year old Alejandro Lauriano, an electrician of Aloe Vera Street, was charged with two counts of murder when he appeared today before Senior Magistrate Aretha Ford. He was remanded into custody until May 30. Flowers, a sixteen year old girl and Blanco were inside the house when two persons entered and fired several shots. Blanco was shot in her forehead while Flowers was shot on the left side of her back and buttocks. Ramclam was shot in her right bicep. Another person, 19 year old Daniel Hughes, a fisherman of an Aloe Vera Street address, was shot in his left arm. Lauriano was detained by the police in Rock Stone Pond on March 23. A witness gave police a statement in which he said that at the time of the incident he was in the yard and he saw when Lauriano and another person enter the house and ran out of the house after the shooting. He said he has known Lauriano for about five years. Fowers and Blanco were taken to Karl Heusner Memorial Hospital where Flowers and Blanco succumbed to their injuries. Hughes was discharged from the hospital the same day. He was detained by the police and when he was interviewed he denied having anything to do with the murders. He was kept in custody for 48 hours then he was released.